There are some winter days where it's way too nice outside not to go out for some fresh air. Snowshoeing is a simple and affordable option, and the Appalaches meets your needs. This model is perfect for a stroll in the paths nearby. 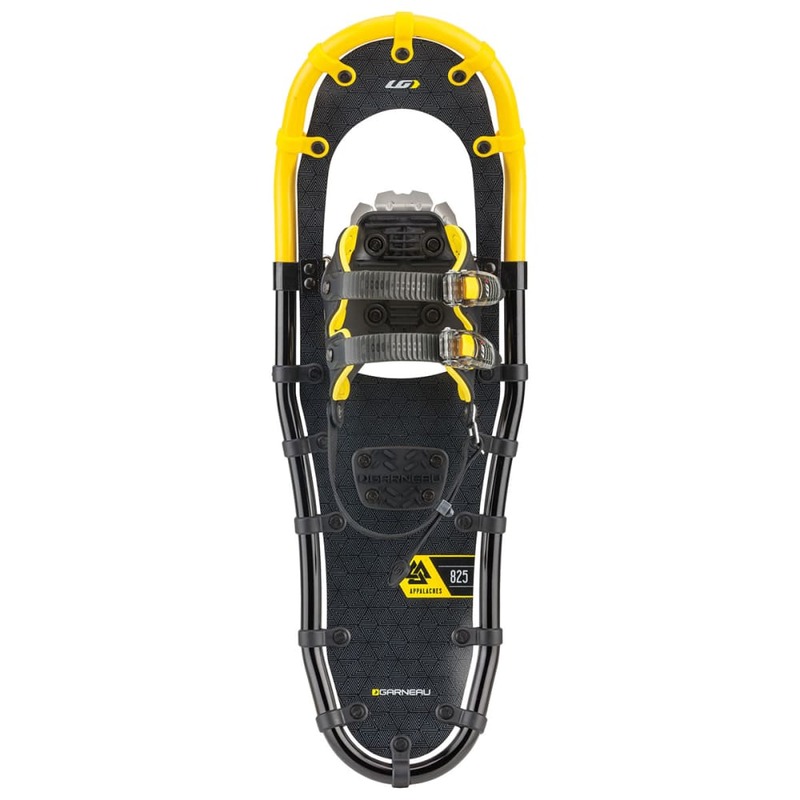 Its proven sturdiness and reliability make it a snowshoe you can count on to enjoy the outdoors. With its easy conventional fastening system, the Appalaches is an accessible model for all types of budget but also for those that just want to go play outside. This product will be shipped directly from Louis Garneau and will leave their warehouse in 2-3 business days. Contour frame: Light and sturdy 6061-T6 anodized aluminum frame. Proven ergonomics for a natural stride and optimized surface area with great snow shedding capacities. Connect system fastens decking to frame while providing good lateral stability. 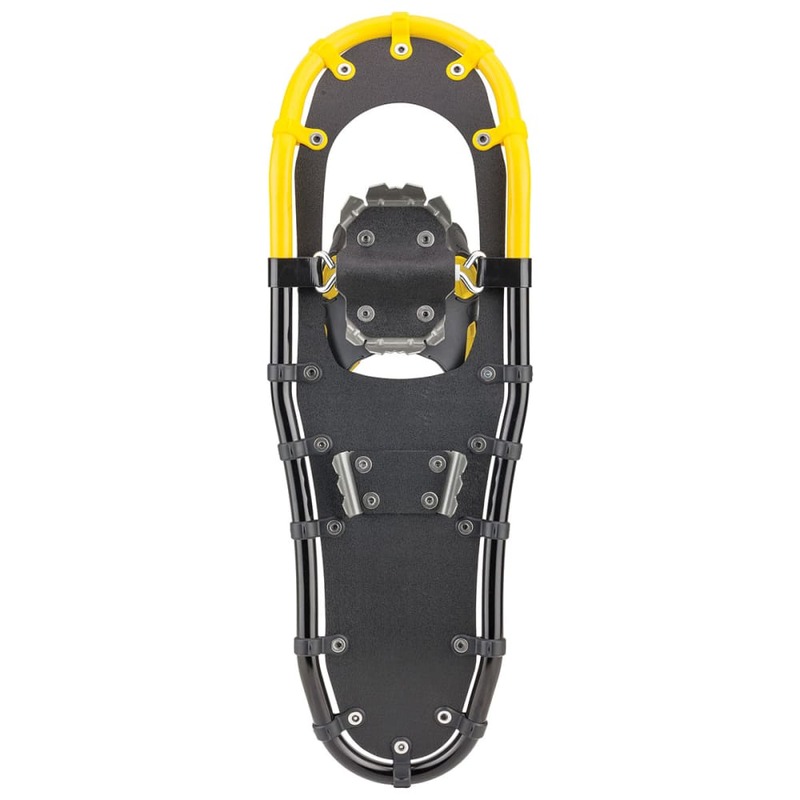 Closure system: 3D Comfort+ harness offers secure footing for great control in all snow conditions. Lightec decking: Resistant, lightweight and flexible down to -40°C.